Casumo always looks for new ways to improve their services, even though they are already great. That’s why it has received several EGR Awards for their innovations. It’s a perfectly safe and secure place to enjoy gaming. Casumo has acquired MGA and UKGC licenses. Players can switch between several site versions designed for specific territories and translated into different languages. Withdrawals are promised to get processed within 23 hours, but usually it takes just a couple of hours. Good thing is the money requested for cashing out will be locked and you won’t be able to spend them on bets. One minor issue we can point out is the fee for depositing through certain payment systems. However, the casino accepts variety of free ways to deposit and cash out funds. There aren’t any other minor or major drawbacks. If you want to benefit from Casumo sign-up bonus package worth €1,200 plus 200 cash spins, you need to stay loyal for five deposits. First deposit won’t be rewarded with lots of extra chips because the triple up bonus is capped at €50. But this time you get 200 slot spins. They won’t be all released in one day. 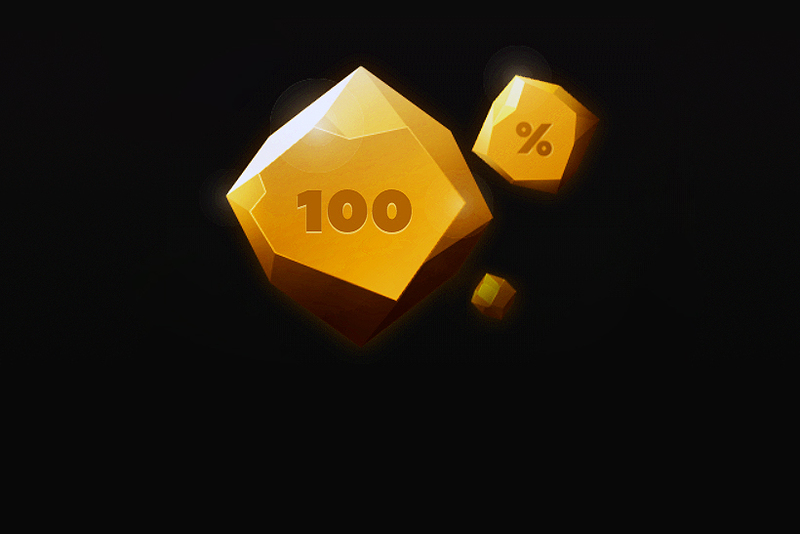 Every day, for ten days, players receive by 20 of them. 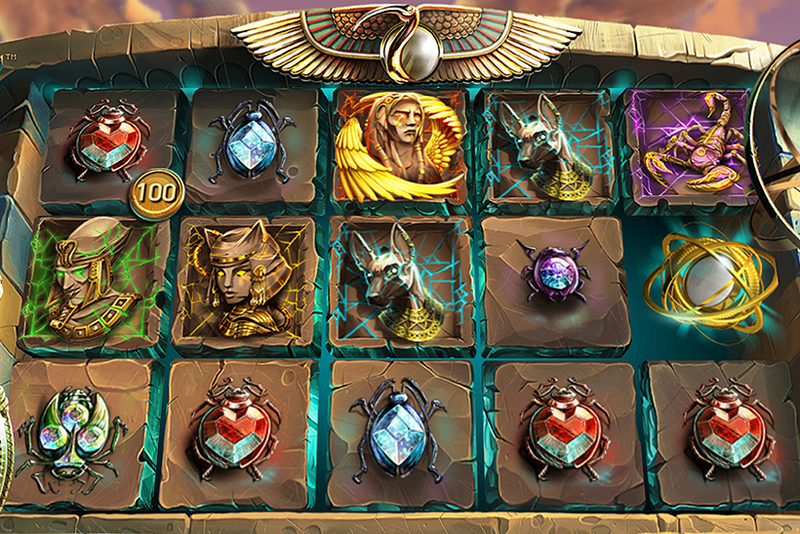 Next two casino credit purchases are rewarded with 50% match bonuses which are capped at €150 and €200, respectively. 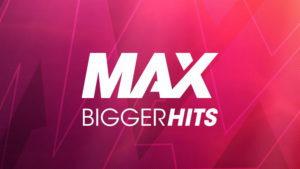 During your fourth and fifth transfers you can claim just 25% match bonus, but both offers have the same €400 maximum. Everything you win using free rounds, is credited to your bonus balance. You need a turnover of 30 bonus volumes in order to see these credits in your real money account. Clearing bonus credits requires 25x wagering. But this time one volume is the amount of bonus+deposit. Withdrawal can be requested before playthrough requirements are met, but in this case bonuses will be forfeited. Play slots if you want 100% contribution towards wagering. But keep in mind that bets on certain slots aren’t counted. Other categories of casino entertainments contribute from 0% to 30%. Even after you’ve collected all Welcome bonuses you can benefit from every deposit and every wager. Punters receive certain rewards for playing regularly. They just need to reach new loyalty levels to unlock extra spins and chips. Every half an hour one tournament takes off at Casumo. If you manage to take one of the top positions in a leaderboard, you can receive variety of prizes. One of them is as big as €1,000. The number of Reel Races in which you can participate every day is unlimited. All major studios supply its software to Casumo. 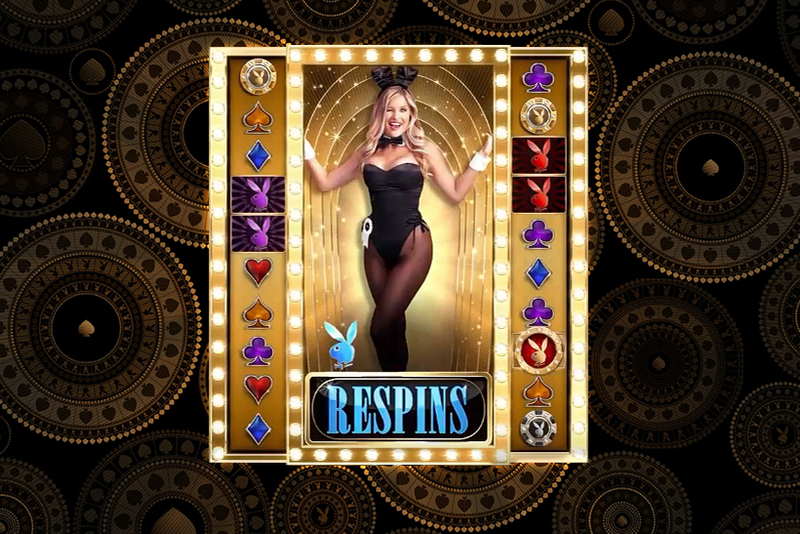 You can have an impressive collection of slots and other games, including live dealer tables. We got used to having hundreds of slots on gaming sites, but almost 50 jackpot games offered on this gaming site is something rare. If you want to hit a jackpot, you won’t necessarily have to play video slots, because Casumo provides other progressive games as well. All games accessible on the site are tested and certified by independent laboratories. That’s why there’s no reason to worry about game fairness. This is a highly reputable casino, so just put your mind at ease.